The Pop Single Of The Year is always a difficult choice. Which ten songs from throughout the past 12 months deserve their time in the sunshine at year’s end according to us? 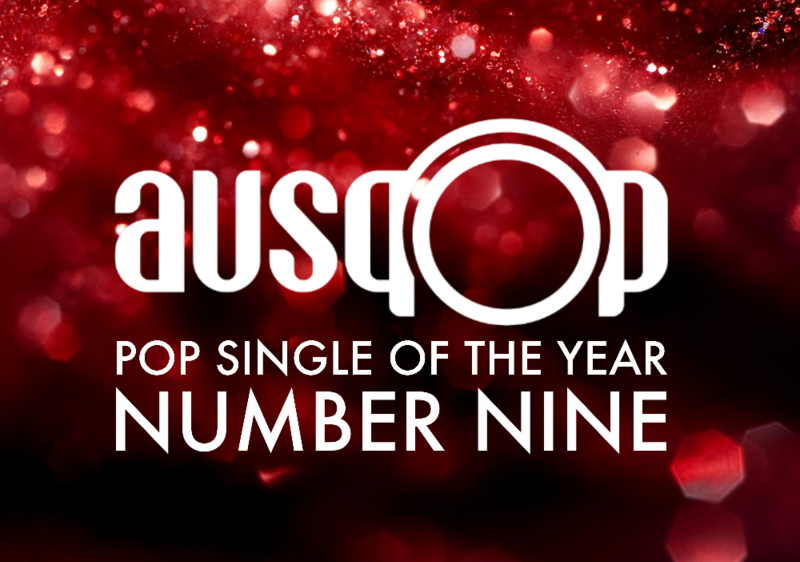 As we’ve done here at auspOp for the past eight years, we’re counting down what are in our minds the best pop singles of 2015. We’ve been making a list, checking it twice etc etc to discover our ten nicest. 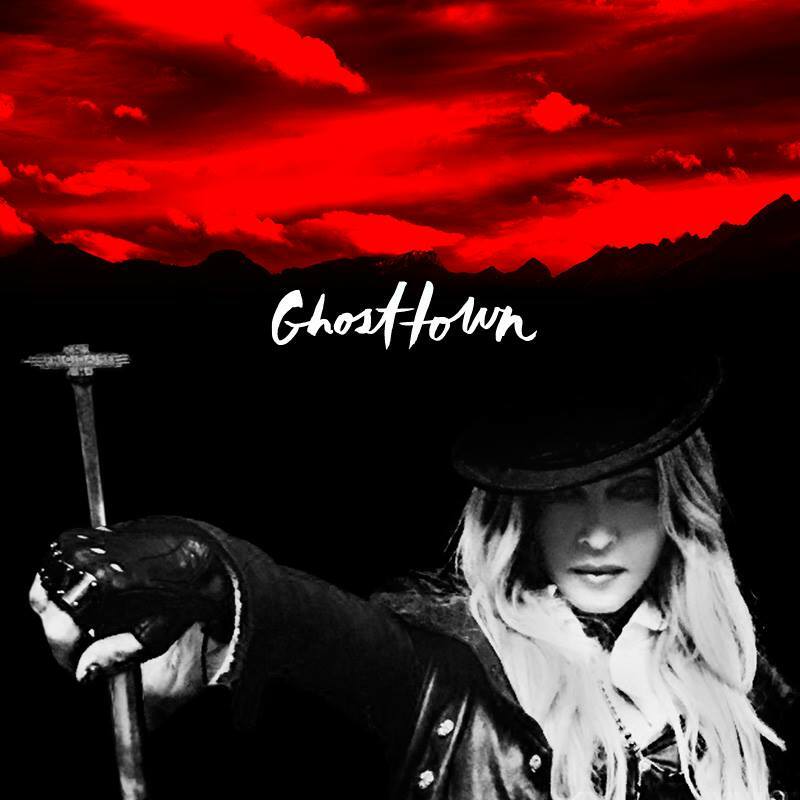 Our number nine pop single of 2015 is Madonna’s ‘Ghosttown’. We’ve been highly critical of the Queen Of Pop over the past few years for dishing up empty, soulless dance music that merely chases the trends, rather than gifting us well crafted pop with strong lyrics and imagery. Thankfully, the ‘Heart’ half of the ‘Rebel Heart’ album project served up what’s quite possibly our favourite Madonna single since the ‘Confessions’ era. And the video? “It’s dark, lush, beautifully envisioned and one of the best clips Madonna’s released in years,” we said when we published our story on it back in early April (HERE). When she’s not chasing the trends, Madonna proves she’s still very much at the peak of her pop powers. This is credit where credit’s due; ‘Ghosttown’ is our No.9 pop single of 2015.
loved this song in 2015 – great choice. Glad this underrated pop gem is on the list!